Lock in a great price for Divota Apartment Hotel – rated 9.3 by recent guests! 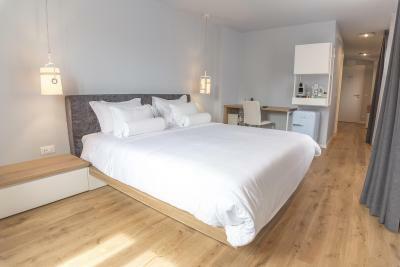 As construction of new Hotels in the Split is very limited, you will have the experience of having a fully renovated new rooms in the local houses, a very nice experience. This apartment had incredible attention to detail with everything you could think of well beyond the norm. They even included washing pods to use in the washing machine. It was so well designed, with excellent directions about how to use everything and everything worked. The neighborhood was lovely and the breakfasts delicious. Fabulous hotel concept. Beautifully renovated historic apartments. Great location near everything is Split. Very comfortable, relaxing, loved everything about it. 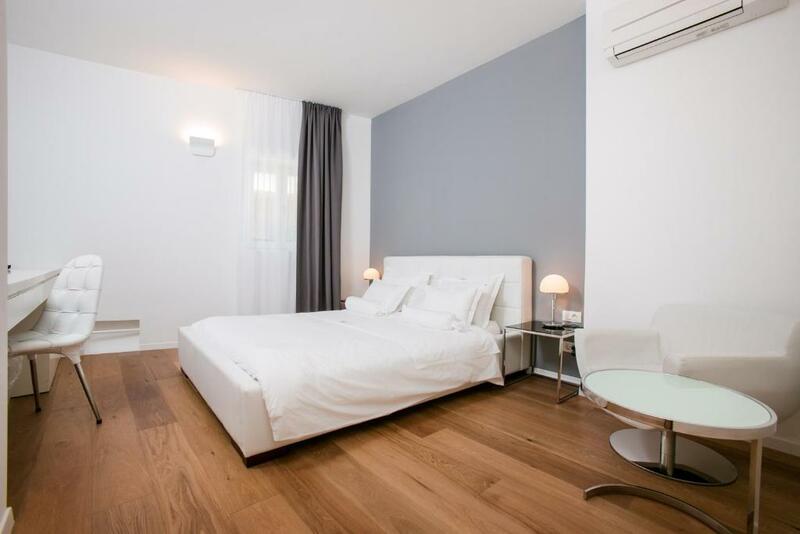 Excellent apartmet: very contemporary and very clean. The breakfast was fantastic. Absolutely beautiful everything. We had a bumpy start. The first room we got was small and dark and noisy, but the hotel staff (Ivan) completely understood and switched us to a gorgeous room! Very nice breakfast and wonderful staff. Our room was very nice. I would stay at hotel Divota again. The room was clean and comfortable. The breakfast was excellent! 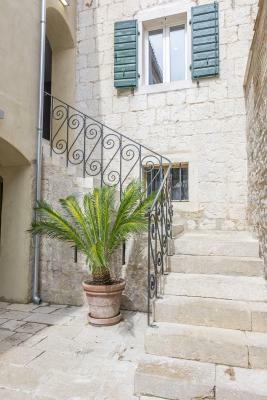 The location was very convenient, just a short walk from the beach, the park, and from Diocletian's palace. The staff were extremely helpful and friendly. I also really appreciated that they provided extra beach towels without even having to ask. Divota Apartment Hotel This rating is a reflection of how the property compares to the industry standard when it comes to price, facilities and services available. It's based on a self-evaluation by the property. Use this rating to help choose your stay! 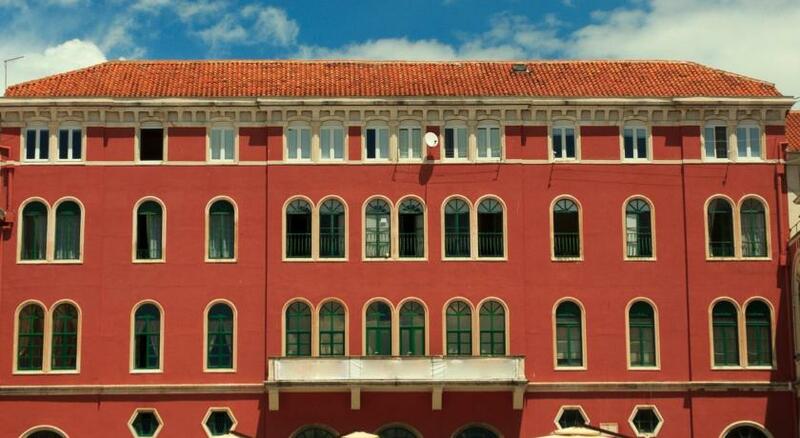 One of our top picks in Split.Divota Apartment Hotel offers air-conditioned studios and rooms on 5 locations in the Veli Varoš District of Split. 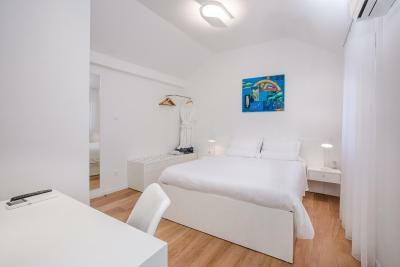 The studios feature free WiFi, a fully equipped kitchenette and a flat-screen TV. 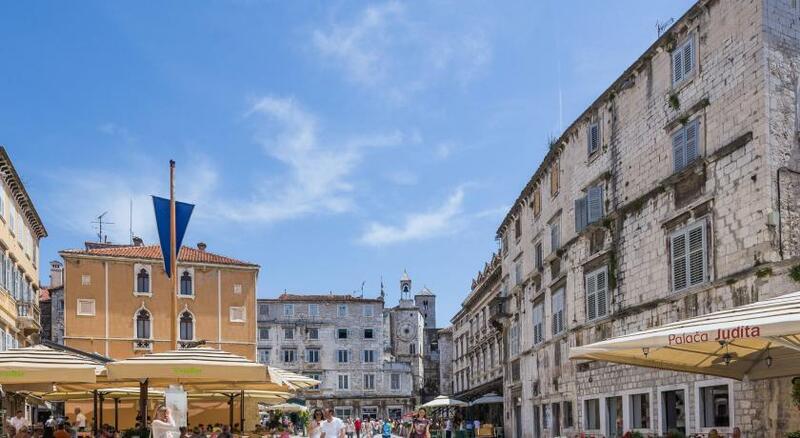 UNESCO-listed Diocletian's Palace and the Riva seaside Promenade are within a 5-minute walk. All accommodations units come with a coffee maker. The private bathroom comes with bath or shower. A seating area with a sofa is included in all studios, as well as the kitchenette equipped with kitchenware, a dishwasher and an oven. Zvončac Beach is within a 1,500 feet radius from Divota, while Bačvice Beach can be reached in 0.6 mi. Marjan Mountain with good hiking and cycling facilities is easily accessible from Divota Apartment Hotel. The Main Bus and Train Station, as well as the Ferry Port with links to nearby islands, are at a distance of 2,650 feet. Split Airport is 16 mi away. Front desk can arrange shuttle services at an extra charge. When would you like to stay at Divota Apartment Hotel? Air-conditioned studio featuring a desk, a flat-screen TV and a fully equipped kitchen with a dishwasher and a coffee maker. This studio is located on the ground floor at Vijugasta Street 15. Air-conditioned studio featuring a desk, a flat-screen TV and a full kitchen with a dishwasher and a coffee maker.The studio has 2 small balconies and 2 deckchairs. This studio is located at Vijugasta Street 15. Air-conditioned studio featuring a desk, a flat-screen TV and a kitchenette with a dishwasher and a coffee maker. This studio is in the attic at Kovačića Street 20. Air-conditioned studio featuring a desk, a flat-screen TV and a full kitchen with a dishwasher and a coffee maker. 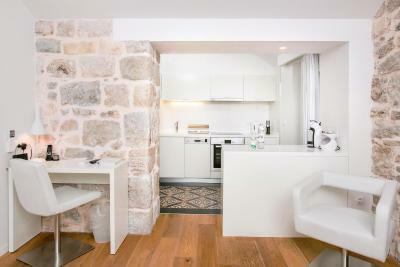 The studio has a furnished terrace overlooking the surrounding stone houses. This studio is located at Kovačića Street 20. Air-conditioned studio featuring stone wall elements and leather furniture. The studio includes a desk, a flat-screen TV and a full kitchen with a dishwasher and a coffee maker. The access to the furnished patio is provided. This studio is on the ground floor at Kovačića Street 20. Air-conditioned studio split into 2 levels. Comes with a desk, flat-screen TV, bathroom with shower, and a kitchen including dishwasher and coffee machine. 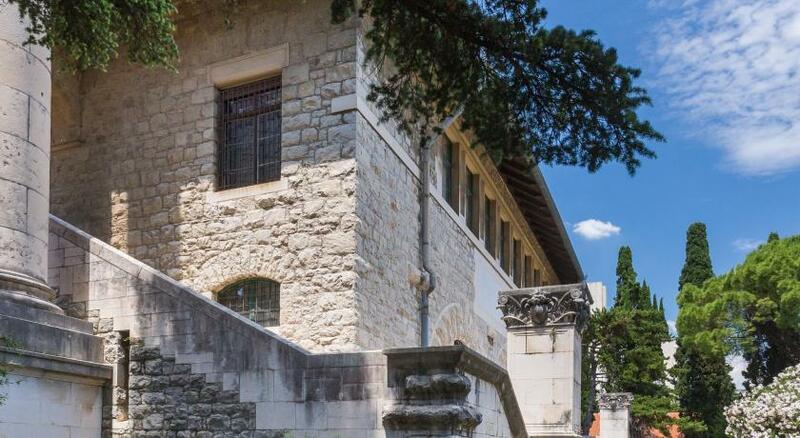 Address: Kovačića Street 27 or Radmilovićeva street 15. 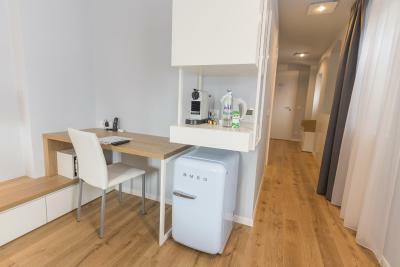 Set on the ground floor, this air-conditioned studio includes a desk, flat-screen TV, bathroom with shower, and a kitchen with a dishwasher and coffee machine. Set on the 1st floor, this elegant air-conditioned room includes a desk, flat-screen TV and coffee machine. 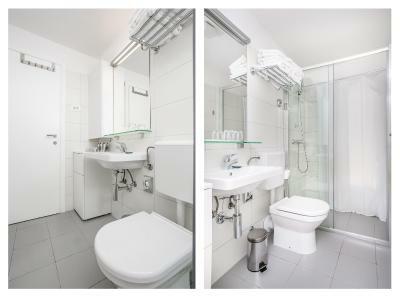 The bathroom comes equipped with a shower and washing machine. This air-conditioned apartment comes with two terraces and a courtyard with a private hot tub. 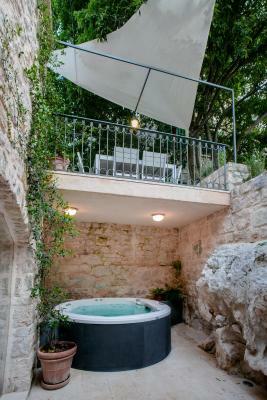 It features a seating area with a flat-screen TV, a washing machine, a fully equipped kitchen with dining area and dishwasher and two bathrooms, one with a bathtub, and the other one with a shower. 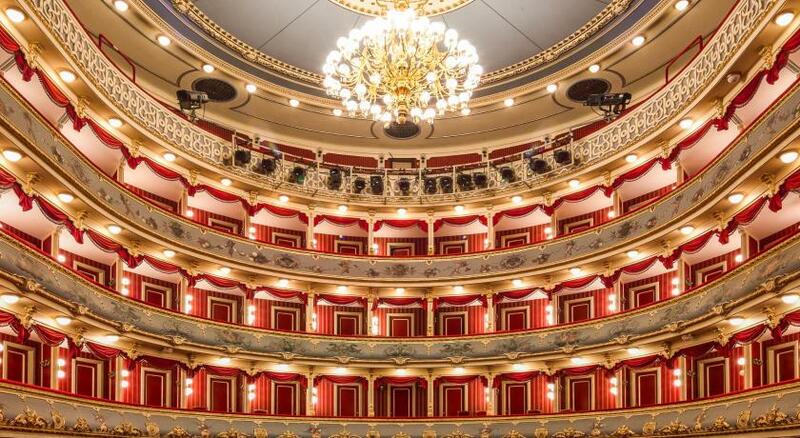 This air-conditioned studio is set on two floors. It includes a furnished terrace as well as a fully equipped kitchen and a living area with an LCD TV. A bathroom with a bath is included. 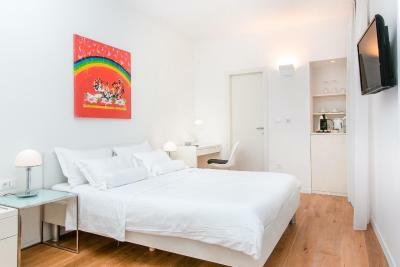 Standard single room is located on the ground floor, inside of a small traditional shared courtyard. It consists of a flat-screen TV, a mini-bar and a fridge. The bathroom includes a shower and free toiletries. Standard double room is located on the ground floor. It consists of a flat-screen TV, a mini-bar and a fridge. The bathroom includes a bath tub and free toiletries. This double room features a balcony. There is a seating area with satellite TV. 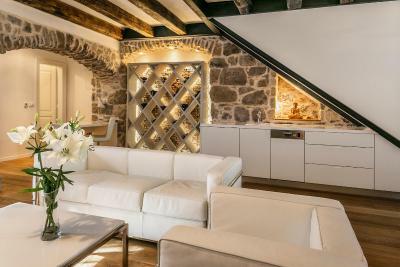 This room is set on the second floor, inside of a small traditional shared courtyard. It consists of a flat-screen cable TV, a mini-bar and a fridge. The bathroom includes a shower and free toiletries. This double room is located on the ground floor with an entrance from the street. It consists of a flat-screen satellite TV, a mini-bar and a fridge. The bathroom includes a bath tub and free toiletries. 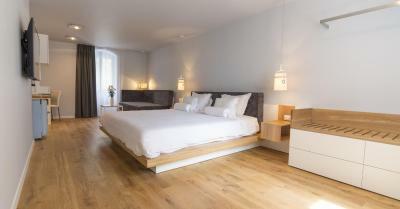 This twin/double room features a soundproofing, bathrobe and seating area. 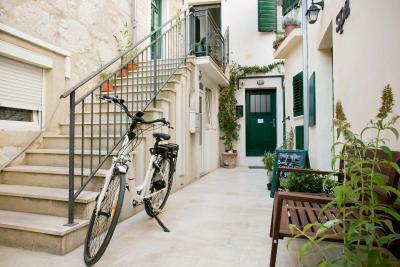 House Rules Divota Apartment Hotel takes special requests – add in the next step! Divota Apartment Hotel accepts these cards and reserves the right to temporarily hold an amount prior to arrival. Please let Divota Apartment Hotel know your expected arrival time in advance. You can use the Special Requests box when booking or contact the property. Please note that Divota Apartment Hotel has several locations. 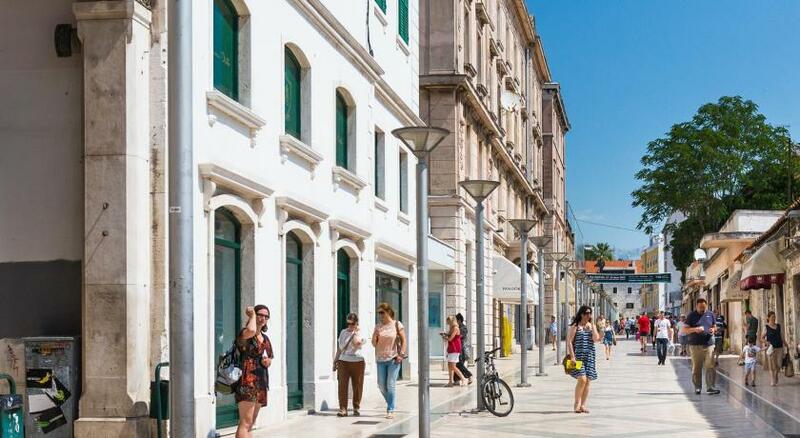 The front desk is located at Plinarska Street 75, just 500 feet from Vijugasta, Kovačića and Radmilovića Streets. Please be informed all payments will be made in local currency Croatian kuna. Please inform Divota Apartment Hotel of your expected arrival time in advance. You can use the Special Requests box when booking, or contact the property directly using the contact details in your confirmation.